Calgary Stampeders quarterback Andrew Buckley has announced his retirement from the Canadian Football League. “I need to thank the Calgary Stampeders organization for an amazing two years,” said Buckley. 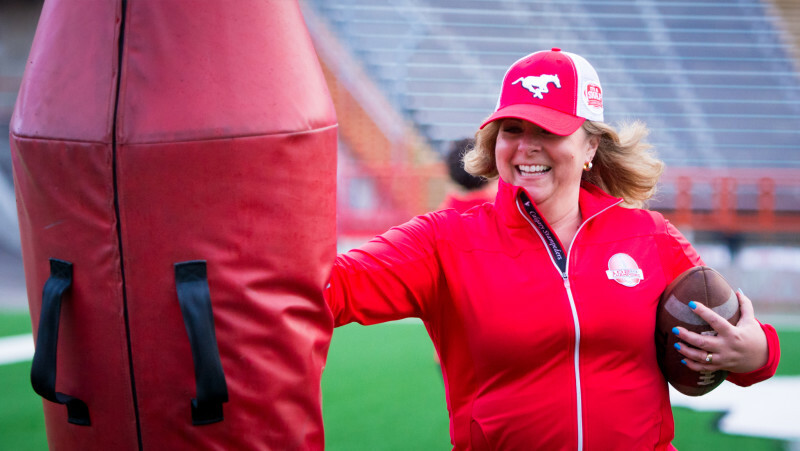 “It has been the thrill of a lifetime wearing the red and white and I consider myself immensely lucky to have been a Stampeder. 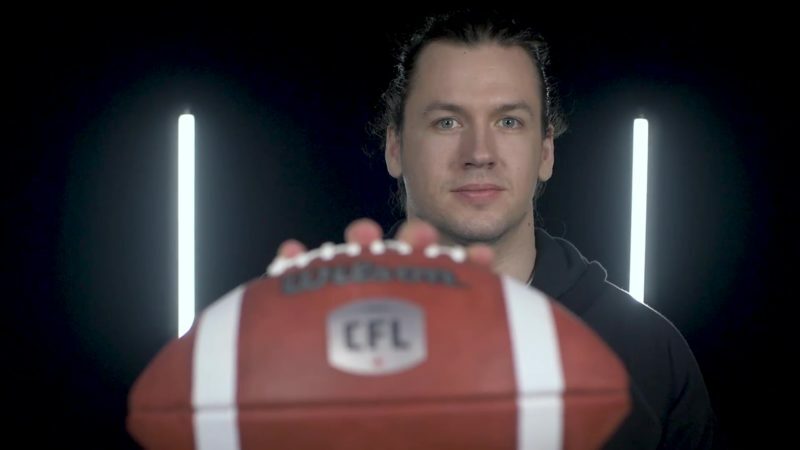 A Calgary native, Buckley spent two seasons with the Stampeders, serving primarily as the team’s short-yardage quarterback as well as the holder on field goals and extra points. He had 57 career carries for 157 yards and 11 touchdowns including eight touchdowns in 2016, a total that matched the CFL single-season record for rushing majors by a Canadian quarterback. Buckley also completed 33 of 44 passes as a Stamp for 326 yards and one touchdown. A two-time winner of the Hec Crighton Trophy as the top player in Canadian university football, Buckley was a seventh-round selection of the Stamps out of the University of Calgary in 2015.